Hello, and welcome to Henley. 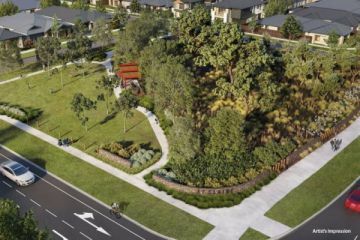 With 30 years of experience, we continue to set the benchmark for new home builders in Melbourne. We have established ourselves as leaders in new home design, innovation and sustainability. There are fewer things more exciting than buying and building a new home. The decision to buy a new house can represent the start of a new era or the end of an old one. You may be an eager new first home buyer, a well-versed empty nester, a sophisticated investor or none of the above. 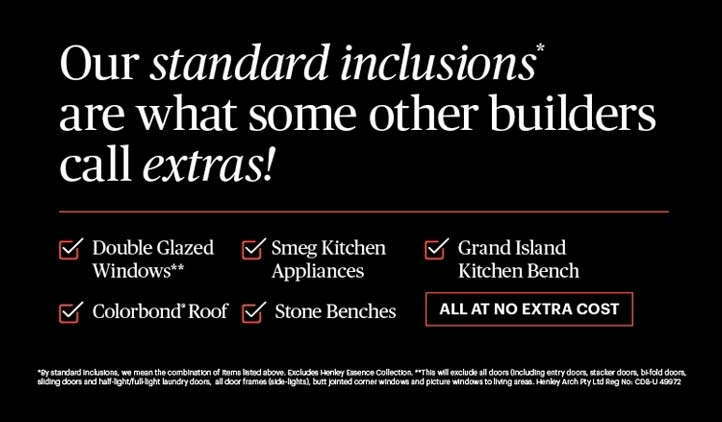 As we approach three decades in new home construction, we’ve learned that new home buyers don’t have a single stereotype. They come from all walks of life, with all kinds of lifestyle goals, yet there is a common thread. 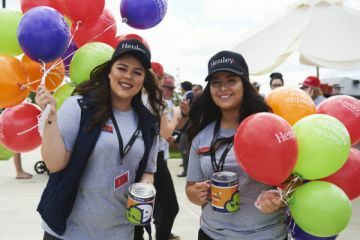 The emotion, expectation and hope attached to every new home build is shared by all, along with the wish for a few friendly, understanding faces to help along the way - and that’s why at Henley, we want to start simply with “hello". 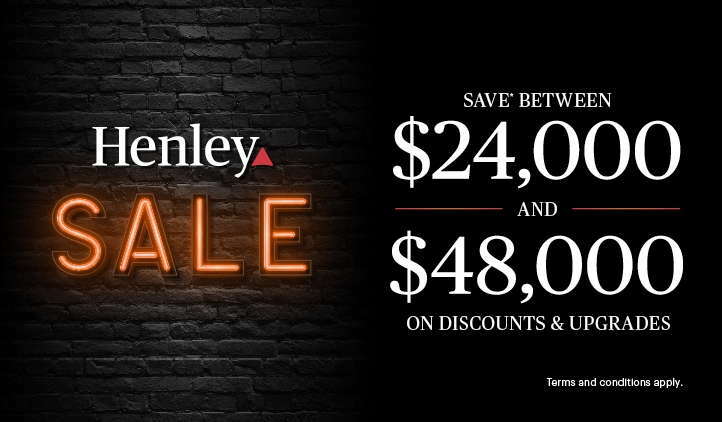 — Hear what real customers have to say about Henley. — Save $1,000* with our free mortgage brokering service. 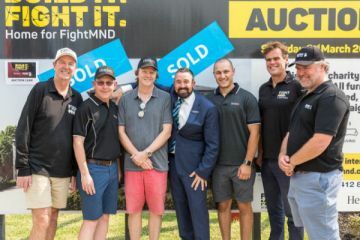 2019 Home for FightMND auction a smashing success!